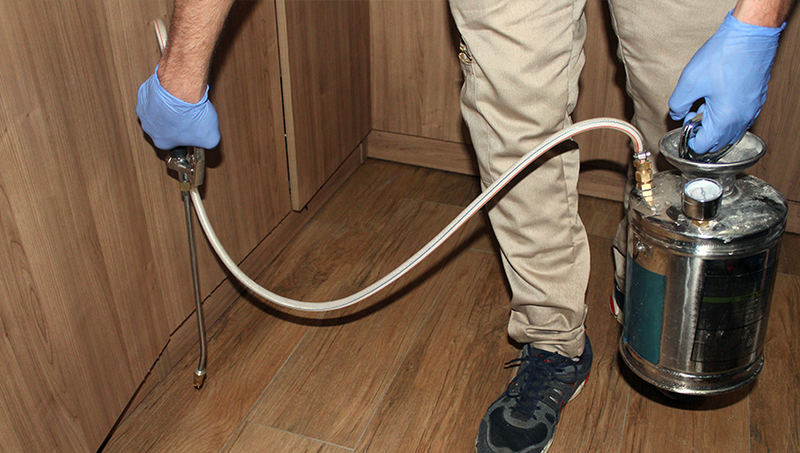 SDC Services offers an extensive and unique range of expert disinfection and cleaning services to ensure potentially harmful and hazardous situations are dealt with in a safe, discrete and legally compliant manner. 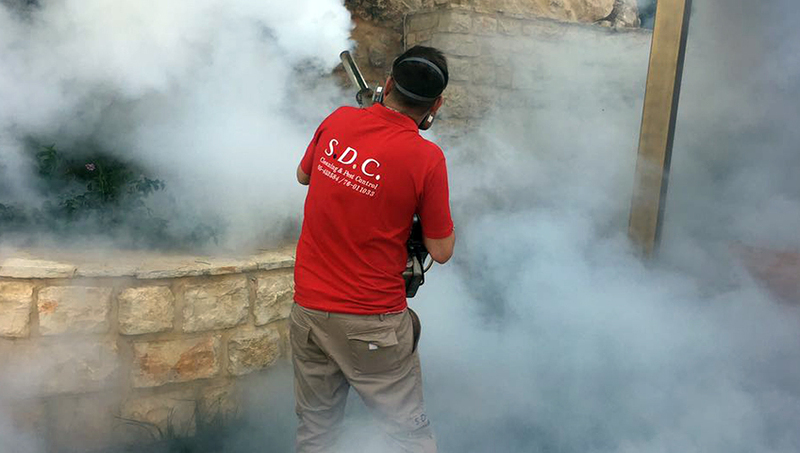 But why choose SDC Services when it comes to disinfection? The answer lies to our dedication in protecting and respecting the environment. All of our services, from tailoring to cleaning, are performed with least or no negative effects on the eco-system. We have the right tools, equipments, and machines combined with our knowledge, skills, and expertise to come up with the most effective ozone disinfection process.